Water at the Root: You probably already know that plants need water at the root, where they can readily absorb it. Watering at the root of the plant is exactly what drip irrigation systems allow you to do. A series of pipes or hoses consisting of strategically placed holes, the irrigation system delivers a steady flow of low-pressure water to your plants at the place they need it most. Save, Save, Save: The environmentally conscious love drip irrigation systems because, not only do they help conserve water, but they also save time from dragging out hoses or rotating sprinklers. Irrigation systems also save money on your monthly water bill, making them a win-win-win solution. Mulch Mid-Season: Now that you are delivering water where your plants need it most, be sure to keep it by placing a layer of mulch around your trees and plants. Mulching mid-season has multiple benefits, including giving your garden the nutrients it needs to flourish and keeping weeds away. 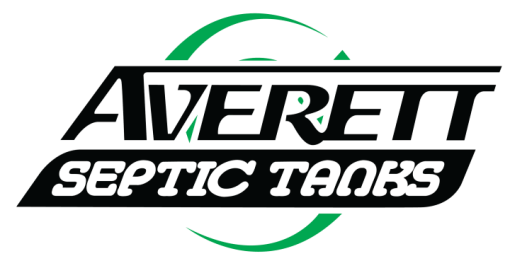 Whether you are ready to install your first drip irrigation system or simply need repairs made on your existing one, our professional team at Averett Septic Tank Co Inc. can help! Our contractors specialize in drip irrigation systems and can help you determine the best solution for your needs. Call us today!